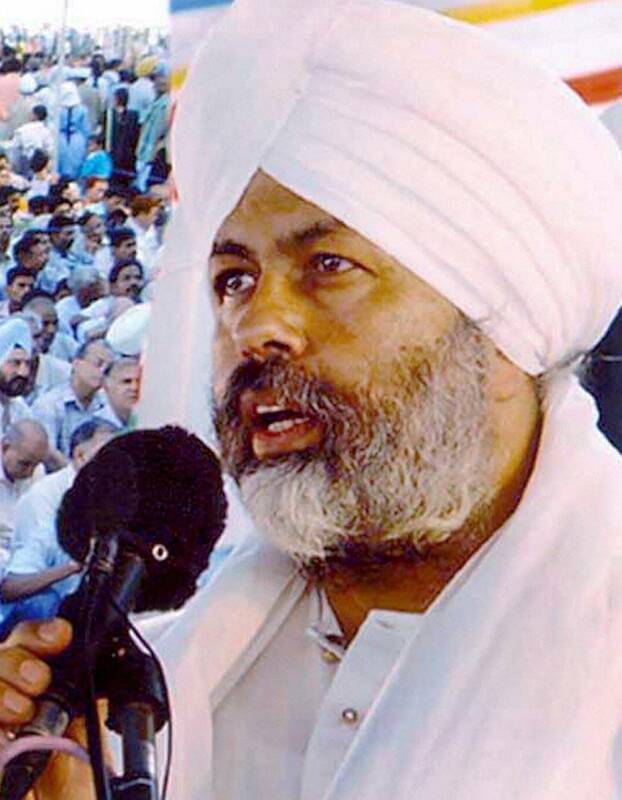 Nirankari sect head Baba Hardev Singh was reportedly killed in a car accident in Canada on Friday. 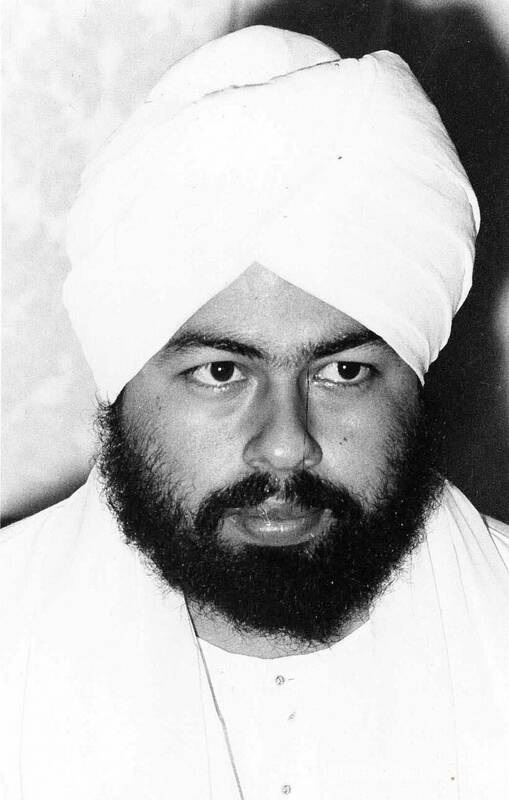 Baba Hardev Singh was the chief priest of the spiritual organization Sant Nirankari Mission. 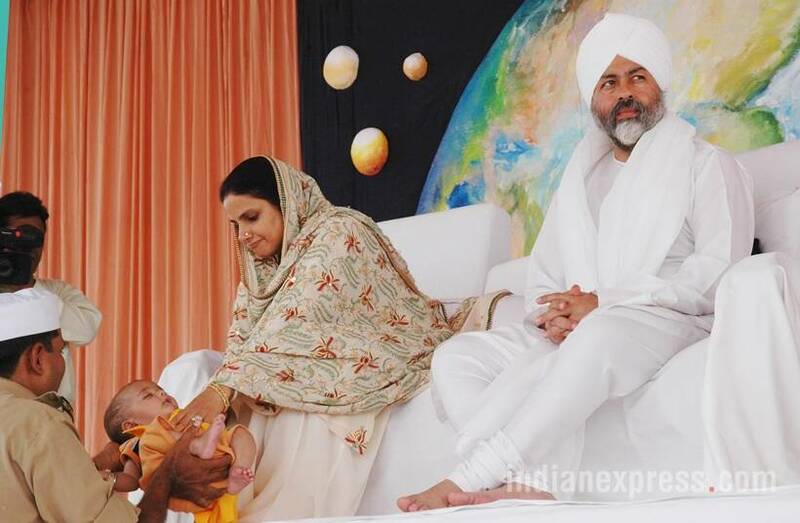 He was born to the previous Satguru of Sant Nirankari Mission, Gurbachan Singh and his wife Kulwant Kaur. He completed his education in Patiala and Delhi University and joined the Nirankari Sewa Dal in 1971 as a primary member. 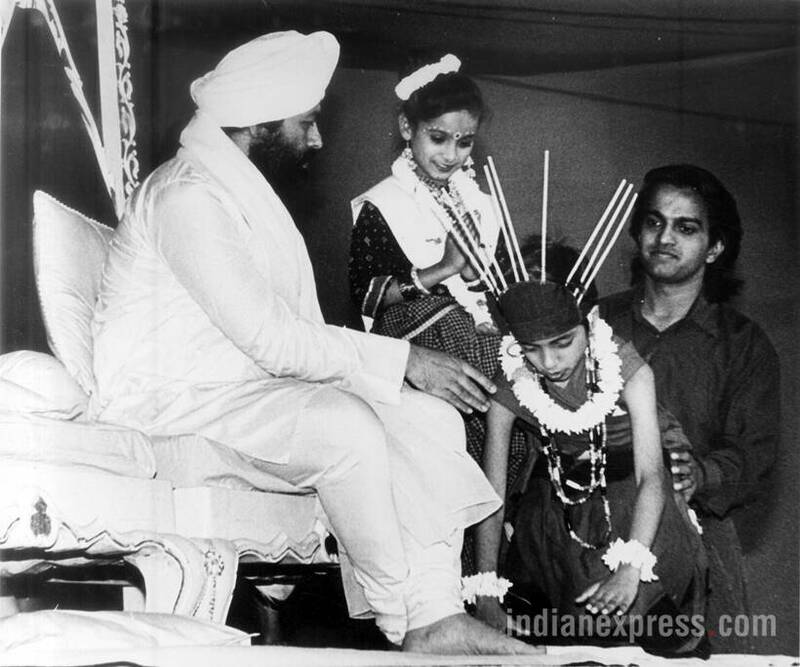 He succeeded his father Satguru Sant Gurbachan Singh after his assassination. 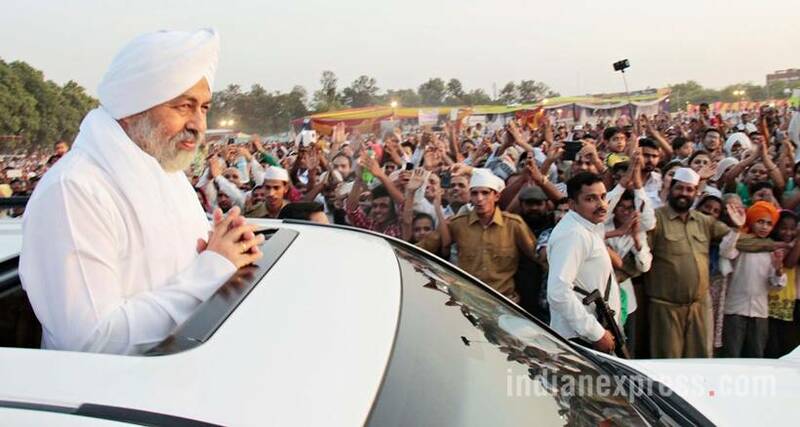 The Sant Nirankari Movement or Universal Brotherhood Movement, which was started by Baba Buta Singh in early 20th century, believes in the importance of a living leader. Sikhism, on the other hand, believed in the Sikh scriptures as their final guru. 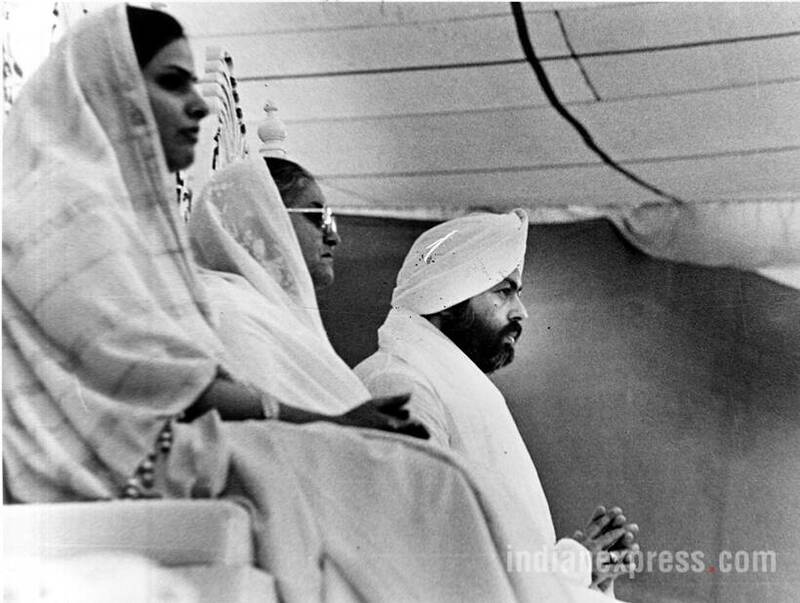 It was this difference that caused the Sant Nirankari movement, which separated from mainstream Sikhism in 1929. 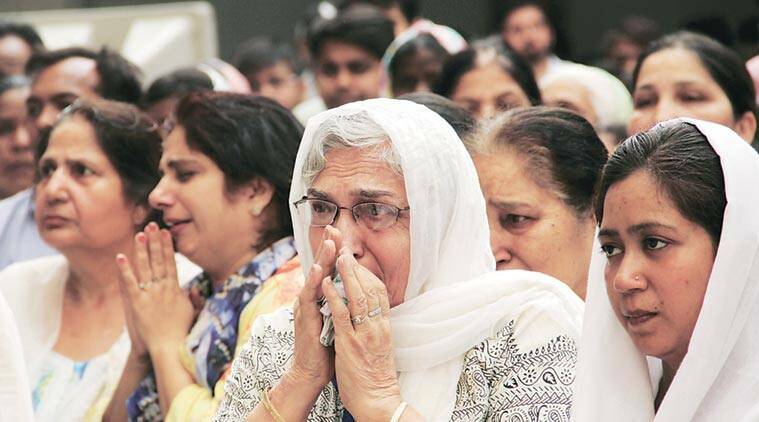 Satguru Gurbachan Singh was assassinated by fundamentalist Sikhs belonging to Akhand Kirtani Jatha who were wary of the growing power of the Nirankari Mission. 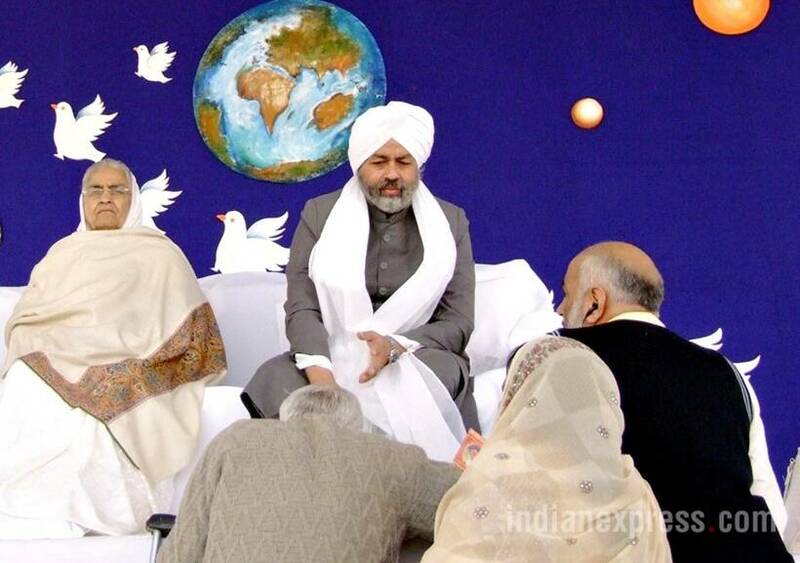 In 2005, the Nirankari Museum was launched by Baba Hardev Singh. This museum is located within the Sant Nirankari Sarovar in New Delhi. 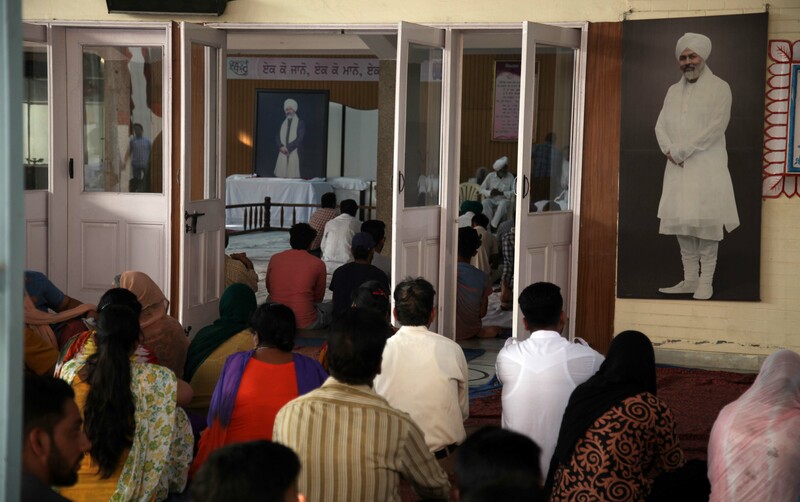 The Sant Nirankari or Universal Brotherhood Mission has grown to be a global entity with over 2000 centres around the world.